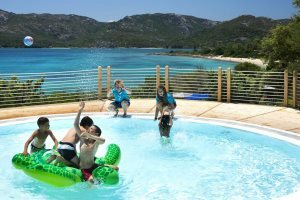 Choose to stay in one of our many great villas in the Costa Smeralda, a region of Sardinia famous for beautiful beaches, atmospheric resorts and plenty of sunshine. 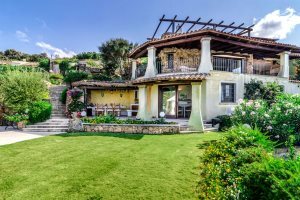 Discover all of the perks and benefits of a luxury holiday to Sardinia when you choose to book a stay in one of our stunning premium villas. 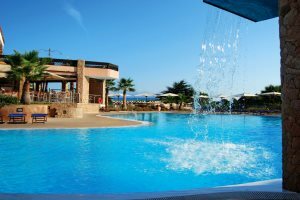 Experience incredible luxury holidays in Sardinia, choosing from a stunning range of luxury properties amongst our accommodation collection. 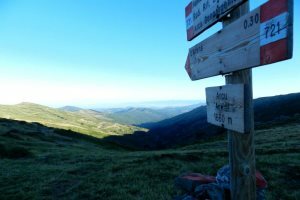 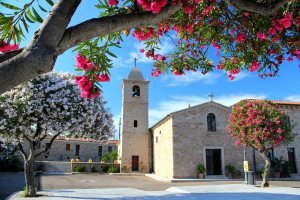 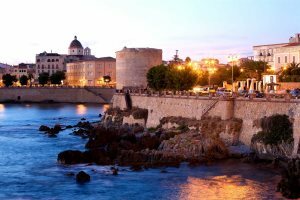 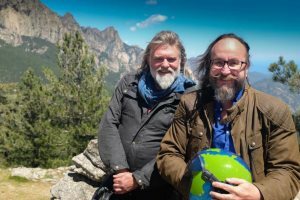 We've put together a collection of photos to prove that a holiday to Sardinia offers far more than a great range of stunning beaches. 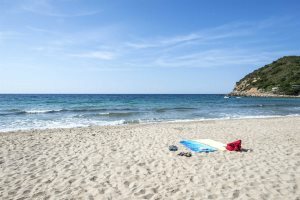 In need of some holiday inspiration? 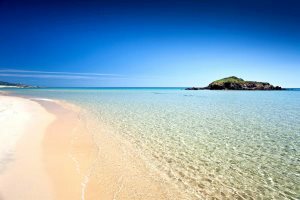 We've put together a collection of Sardinia's beach photos to get you dreaming of an island escape. 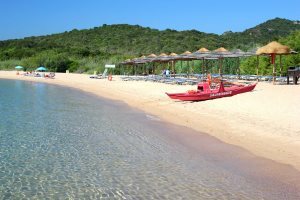 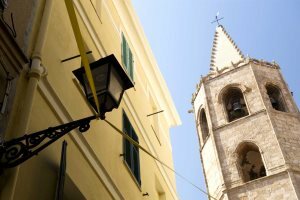 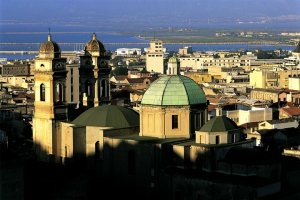 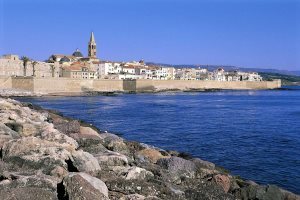 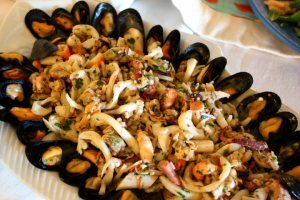 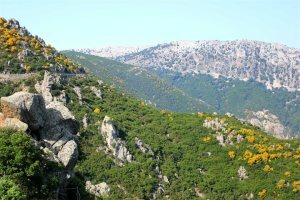 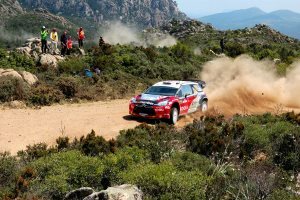 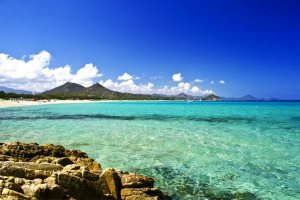 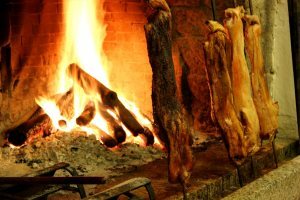 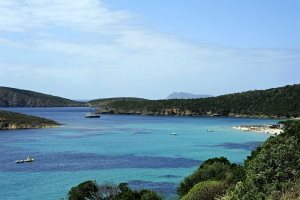 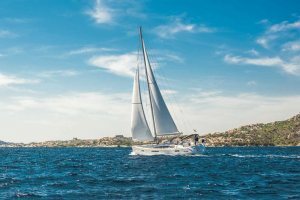 Embarking on a Sardinia holiday this summer? 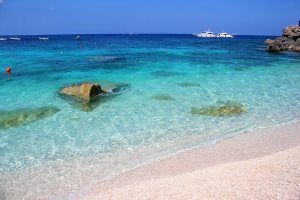 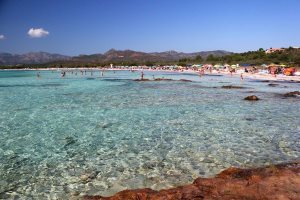 Pack your swim gear and make a beeline for one, if not all, of these wonderful Sardinia beaches. 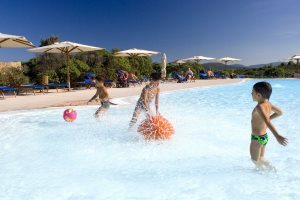 Let us tempt you by the finest beachfront holidays in Sardinia, perfect for couples and families in search of the sun and sea along the glistening Sardinian coast. 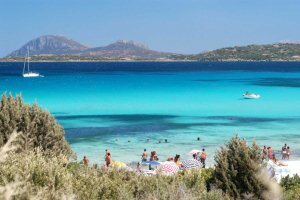 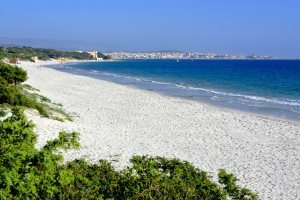 Enjoy the very best of the sun, sand and sea during your holidays to Sardinia by following our guide to the top 10 beaches in Sardinia.